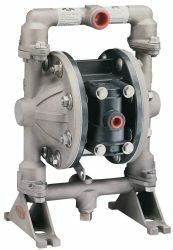 Flux Air Operated Diaphragm Pump - Sintorn Co., Ltd.
Flux air operated diaphragm pump are most versatile and can be used for almost every liquids in all different fields of industries. Liquids with high viscosity, high abrasive, suspended solids, high flammability and aerated are suitable for use with Flux Air Operated Diaphragm Pump. Main features of Flux Air Operated Diaphragm Pump is in the solid block and matching diaphragm construction, designed for continuous operation, smooth running, safe to run dry and overload proof. 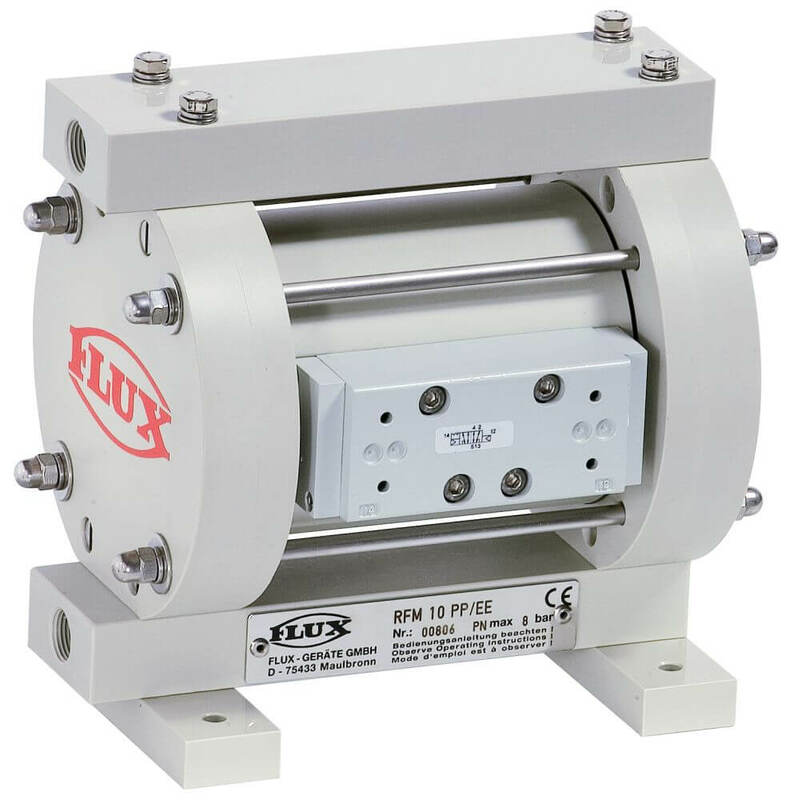 Flux offers a complete range of air operated diaphragm pump. Flux air operated diaphragm pump is self priming, safe to run dry from a dry start, variable delivery rates by adjusting air pressure to the pump, fully submersible, no overloading, pump will stop if discharge is closed. 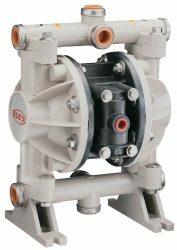 Flux air operated diaphragm pump is with unbalanced air valve design which eliminates stalling. 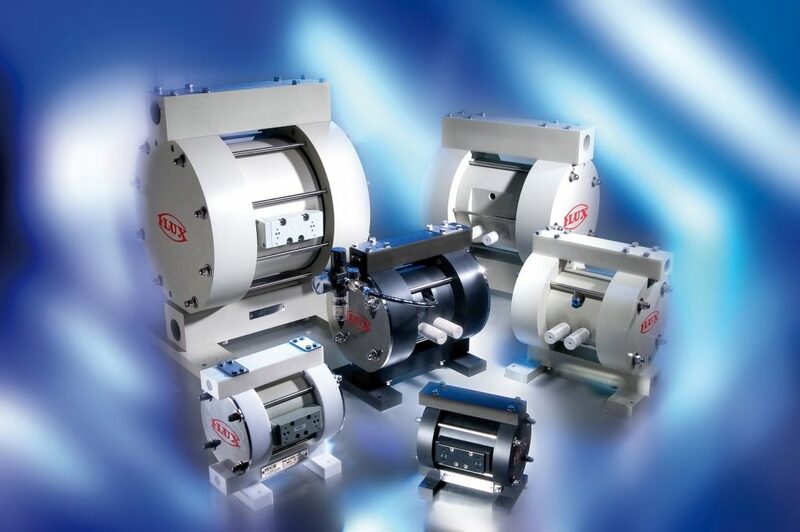 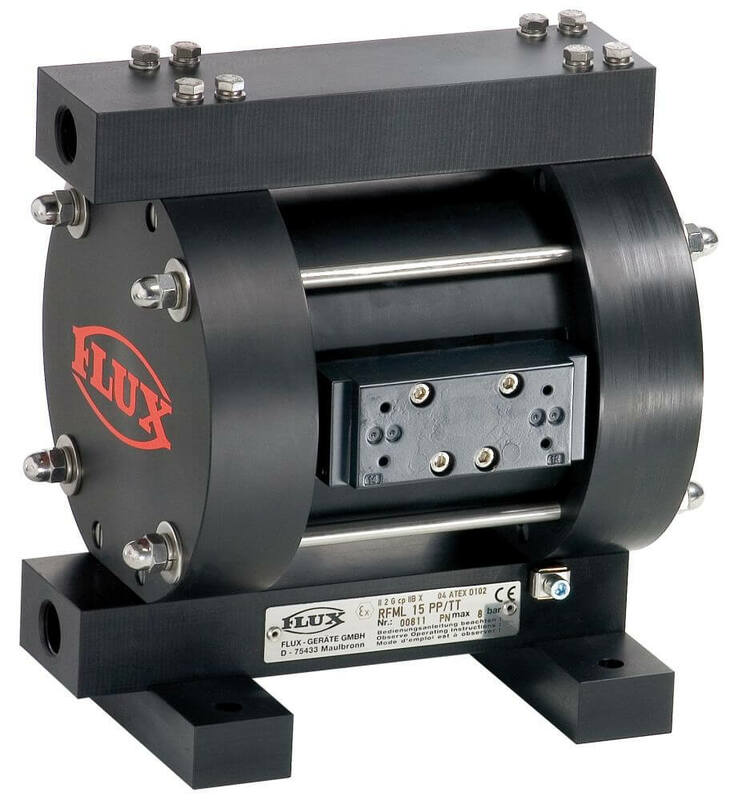 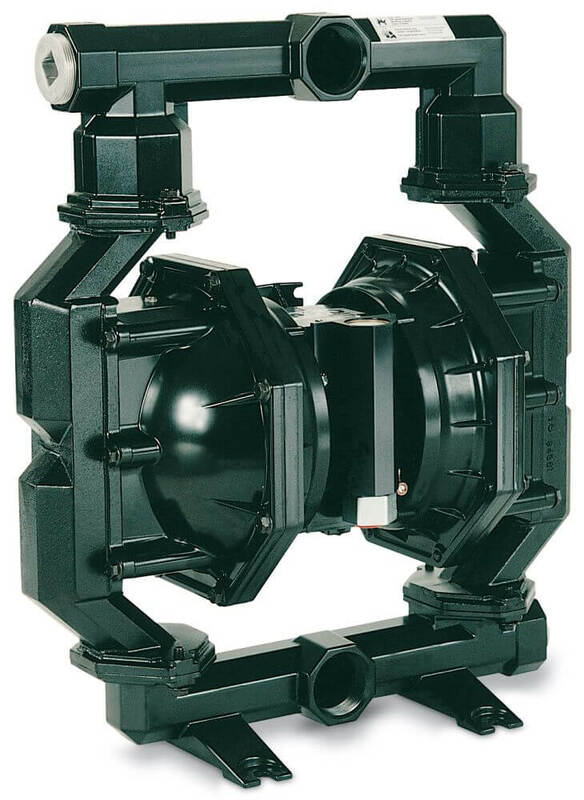 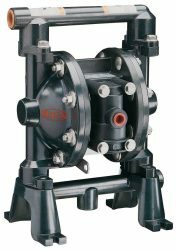 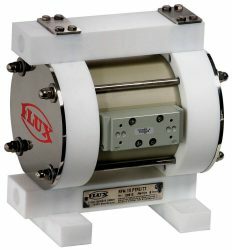 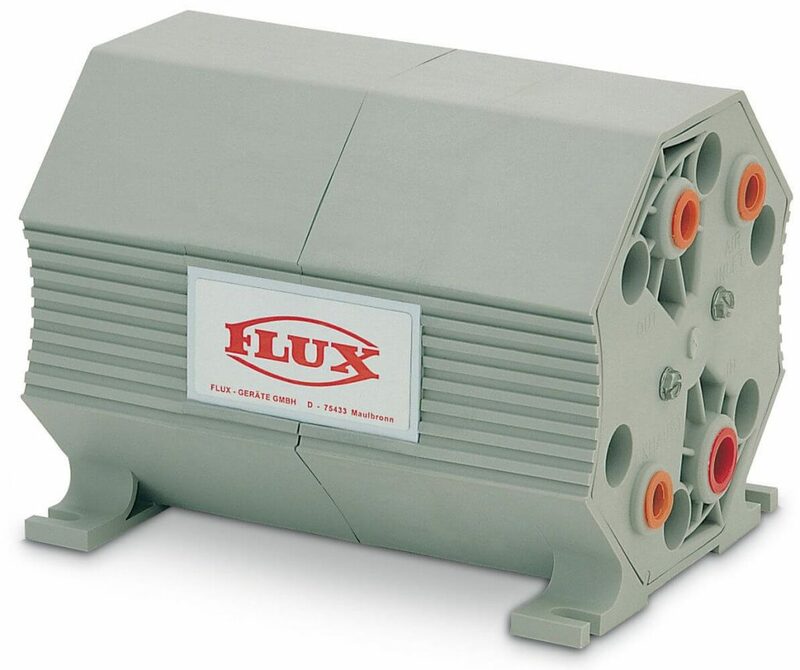 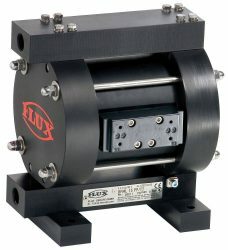 Flux offers a complete range of air operated diaphragm pump models with 3/8″ – 3″ connections.